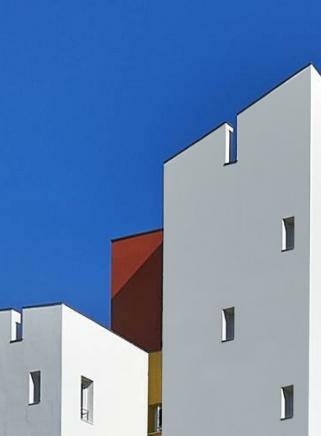 Initiation of the Refurbishment Project for the Maurice Thorez Residence in Bègles. The development will be in partnership with Eiffage Construction from Design through Completion on behalf of Vilogia. 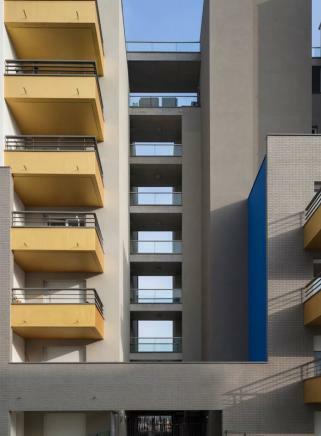 Located alongside the transport hub “la Zac Pont Rouge,” the project comprises 84 rental apartments spread across three buildings all located around a central landscaped courtyard, the apartments will be owned and run by the social housing manager “Aquitanis.” The buildings overlook avenue Jean-Jaurès and the place publique providing easy access to local retail, services and restaurants. To support the growth of their Design Studios in Bordeaux, Ubisoft is launching a competition to design new offices able to hold a 600 strong workforce. 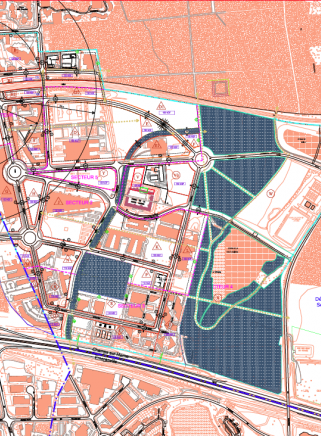 The new 7,000 sqm building could be built in a number of different locations. 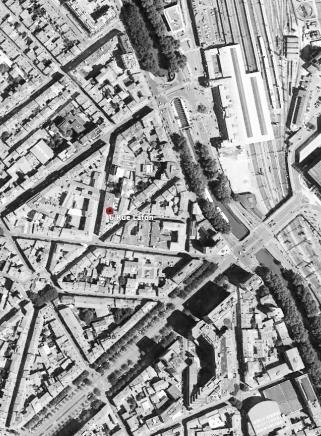 BELLECOUR studio, being invited to compete, has selected the Bassins à Flot site, as the location for their design proposal. 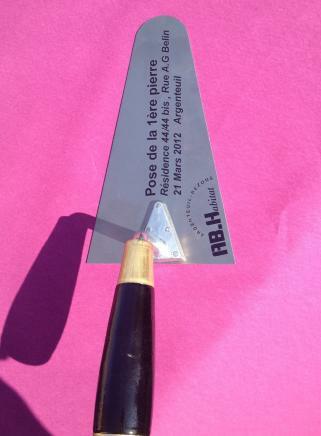 A new project in Argenteuil. 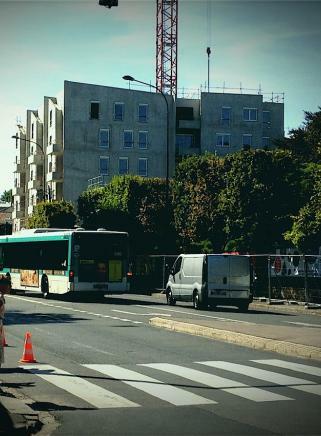 AB-Habitat employ the BELLECOUR studio for the construction of 60 Apartments in the heart of the City of Argenteuil. 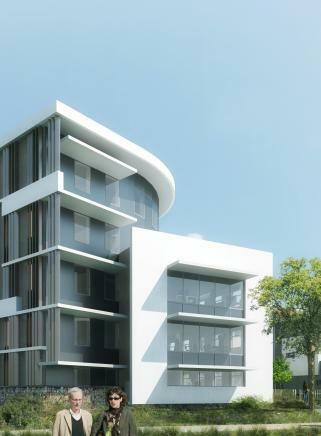 Planning Permission is granted for the project on the road “Route du Médoc” in Le Bouscat, comprising 115 Residential Apartments, with Commercial and Retail space on the Ground Floor. 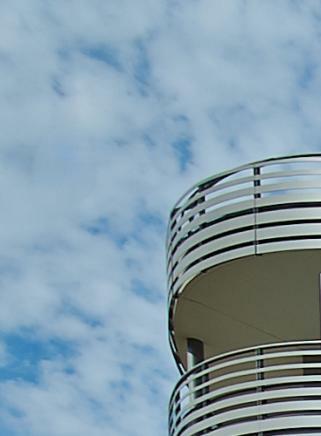 Cité Descartes, located in the town of Champs-sur-Marne has been designated a future laboratory of innovations in sustainable cities. 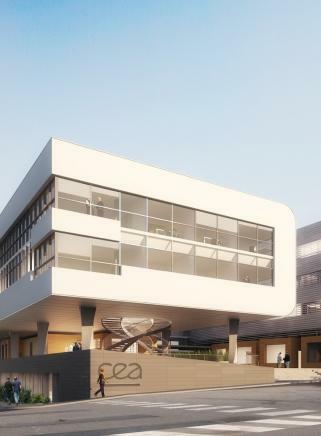 To this end the BELLECOUR studio will deliver “la Maison de l’Entreprise Innovante” on behalf of “la Communauté d’Agglomération” Paris Vallée de la Marne and the CCI Seine et Marne. Le project is composed of an incubator, a start-up, an innovative start-up company centre as well as a Fablab. The project, as much a technical response as an architectural one to a dedicated program, implements the use of a specialist plastic roofing system revealing its function to inspire innovation. 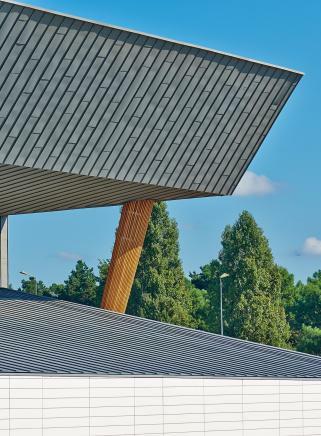 By hosting the Woodrise International Congress next September, Bordeaux is to become the world’s capital of medium and high-rise wood construction. At the event, exhibitions and presentations will demonstrate innovative achievements as well as valuable insight into how the key players operate in the wood industry. At the opening ceremony of the “Tram du Bois,” presentation of the project in the presence of Kaufman & Broad, Project Manager of the operation. 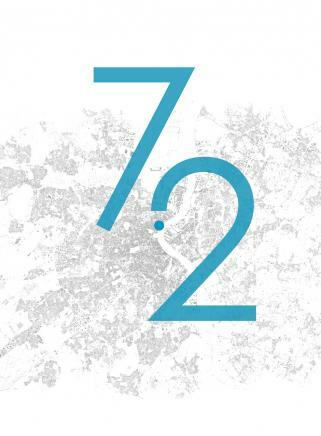 As part of the day dedicated to architecture bringing together international experts around innovative projects, architects Wilfrid Bellecour and Steven Ware will speak during a meeting with the Belgian delegation. 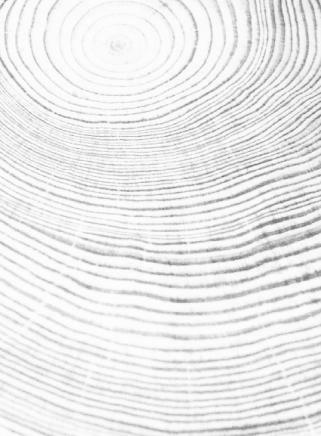 Conferences within the confines of the Woodrise congress, a time of speech by the designers of the project will be dedicated to universal and timeless material, free from the phenomena of fashion. The technological institute FCBA will open its doors during a seismic test on the model of the “Silva” project. The first occupants having already moved in, the operation Influence draws near completion. 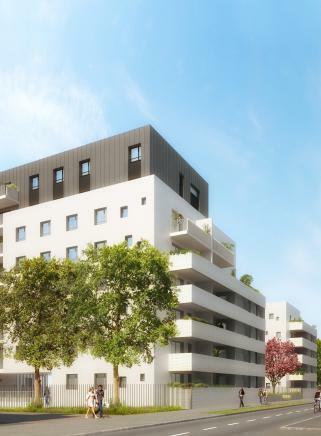 Studio Bellecour will deliver its final building, plot B01, a program comprising 30 Residential Units for purchase and Offices on Rue Lucien Faure at the Bassins à Flot. 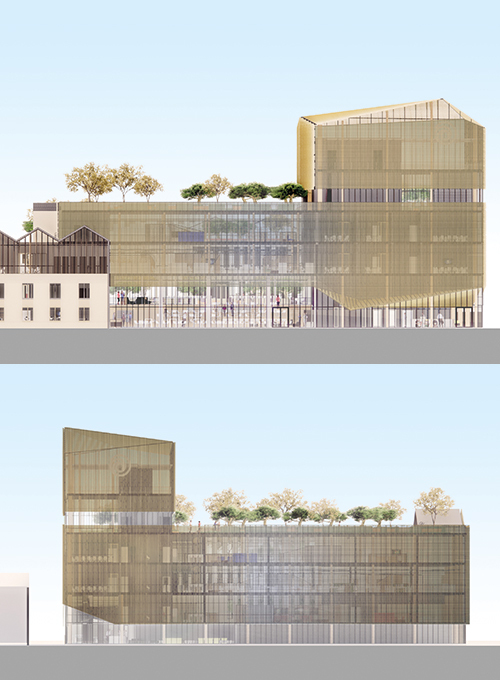 La Cité Descartes, the future laboratory for innovations in sustainable cities, will soon welcome la Maison de l’Entreprise Innovante. 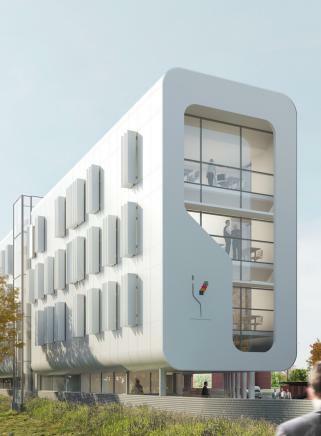 Start-up, Incubator and Fablab, the Bellecour agency will shortly deliver this building to the Communauté d’agglomération Paris Vallée de la Marne. 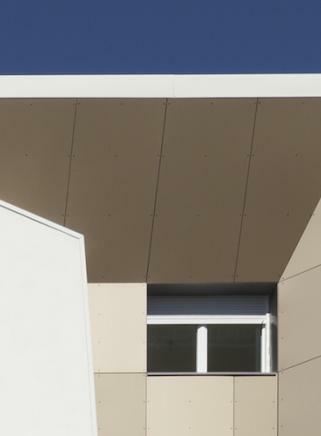 The restructuring of the Santillane residence in Talence, which entered the third phase in 2016, is taking shape. After the demolition of the old block of 88 units, the construction of 135 new units will be delivered in several stages finishing in spring 2018. 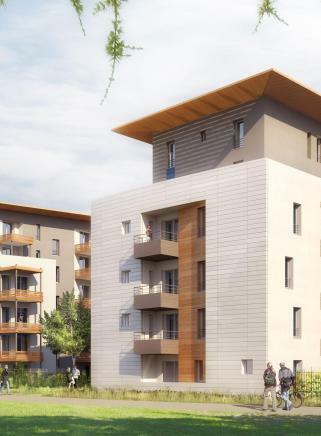 In Bordeaux, the Studio Bellecour will deliver a housing program consisting of 133 Social Residential units for Adoma as well as 41 Social Residential units and 28 Residential units for purchase on behalf of Bouygues Immobiler. 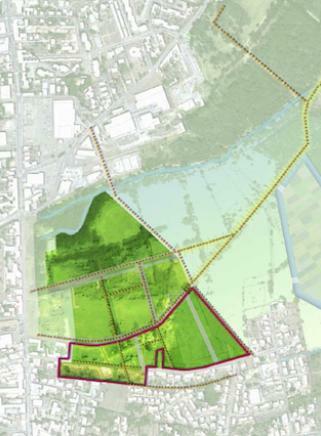 This operation is part of the urban planning of the Zac de Devillers associates and Brochet Lajus Pueyo. 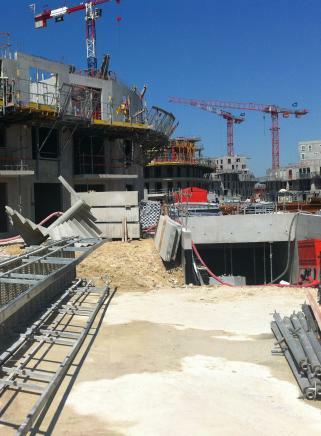 Nicolas Michelin’s ZAC – Zone d’ammenagement concerté (a priority construction zone) takes shape. Deliveries will follow one another. 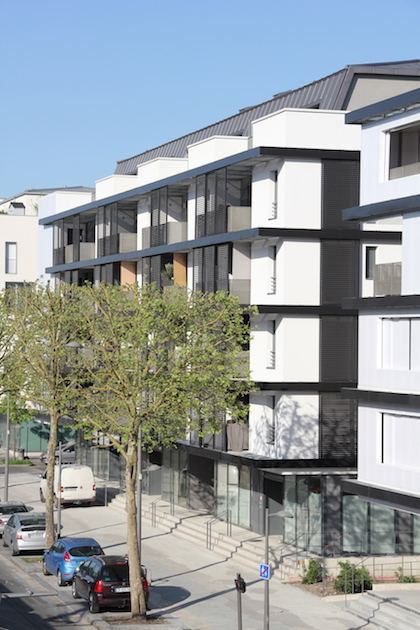 Still within the framework of the Influence project, the Studio Bellecour will deliver its second program with 30 Residential units for purchase on plot B01. 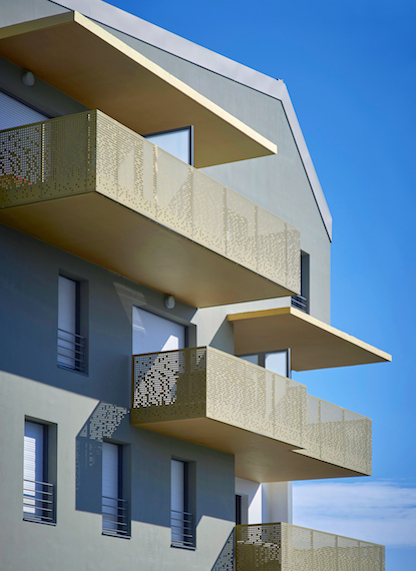 As part of the vast project Influence in Bassins à Flot under the direction of Marc Mimram, the Studio Bellecour has realized several Residential programs on three different lots for Vinci Immobilier and Altarea Cogedim. Delivery of the first building on plot F03 with 34 Private Residential units. 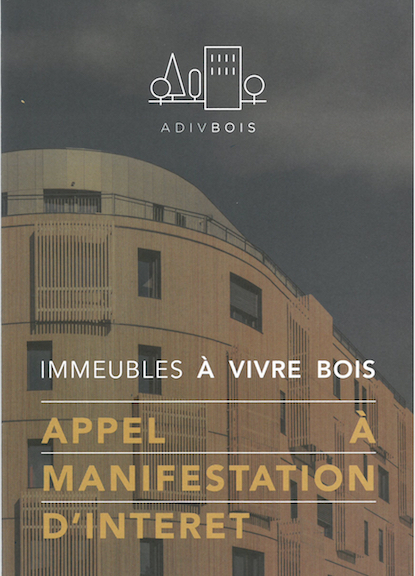 On 27th February, ADIVBois officially launched the contest phase to select the teams that will realize Les Immeubles à Vivre Bois. 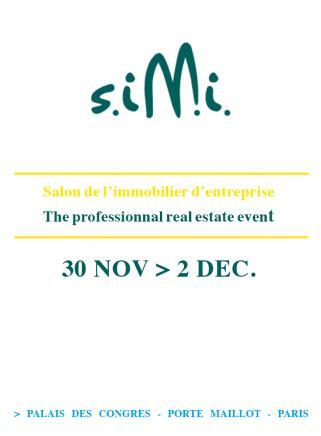 The Studio Bellecour has been invited to participate in several programs. The winners will be announced on 12th September 2017 during Woodrise in Bordeaux. EPA Bordeaux-Euratlantique sets the goal to build the new global reference in tall wooden construction; the ZAC Saint-Jean Belcier with two wooden towers, 50 metres tall. 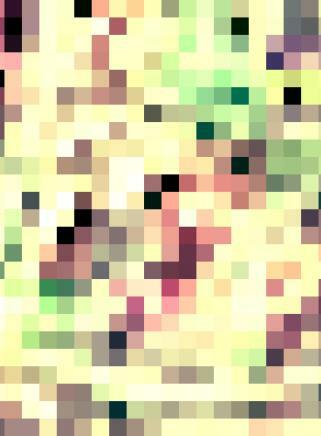 The first in the world! The team from Studio Bellecour and Art&Build, supported by Kaufman&Broad, was selected for lot 4.9. 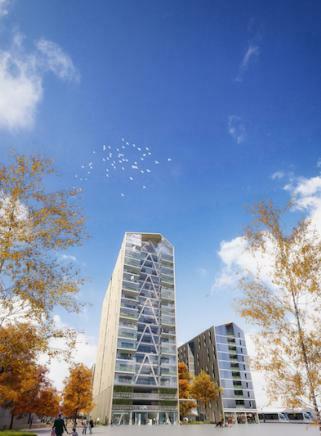 The design of the tower, christened SILVA, sets a benchmark as it will be built from 80% wood and equipped with a primary structure of giant timber columns. 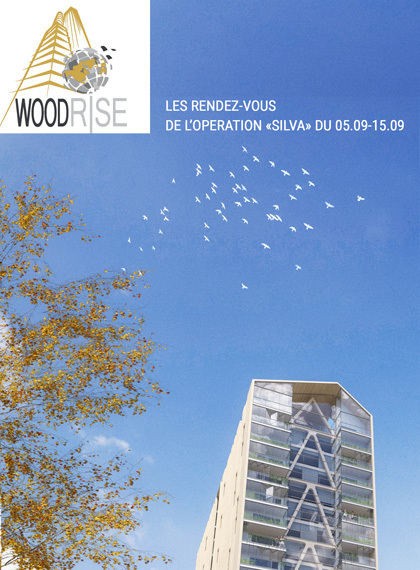 Presentation of SILVA the Wooden Tower project in Bordeaux, supported by Kaufman & Broad in the competition organized by EPA Bordeaux Euratlantique. 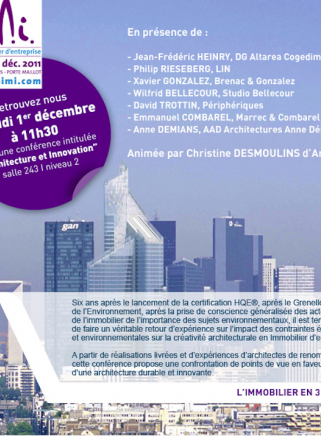 The Project will be presented at a public consultation on the 25th February 2016 at the architecture centre Arc-en-Rêve. 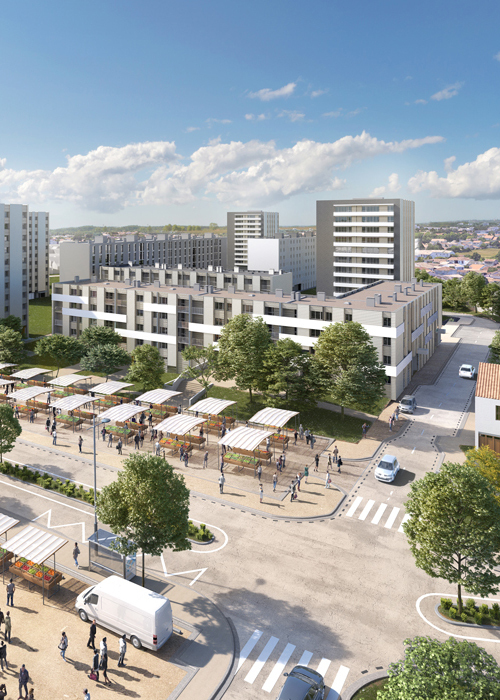 A design and build Competition for a Social housing project comprising Commercial and Residential space in Viry-Châtillon. 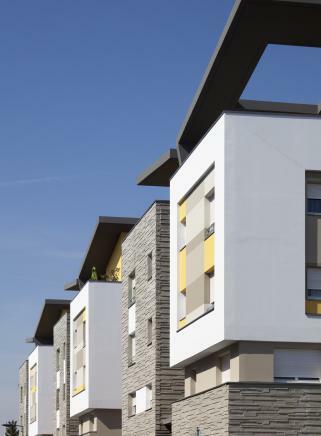 The prize for the best construction design will be awarded, by the company Gagneraud, for the construction of 70 Residential units in Deuil-la-Barre. 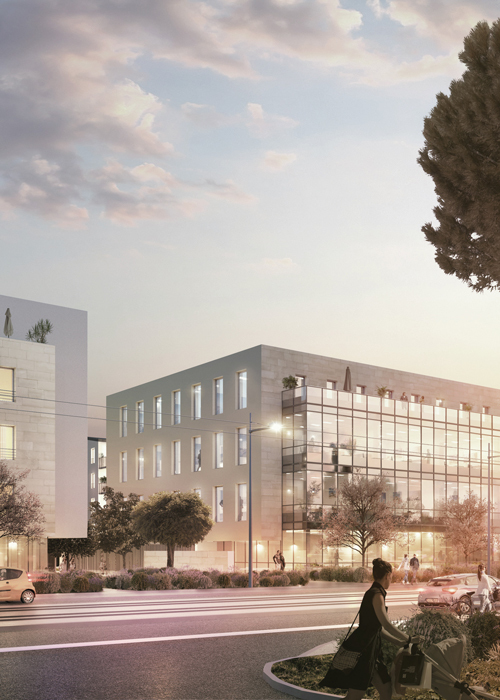 In the end of the year, the studio will deliver two buildings in UDZ Lénine in Gentilly. 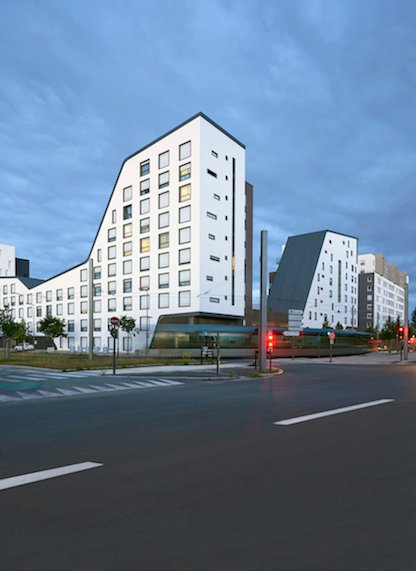 104 residential units delivered in UDZ Fort Numérique in Issy-les-Moulineaux. 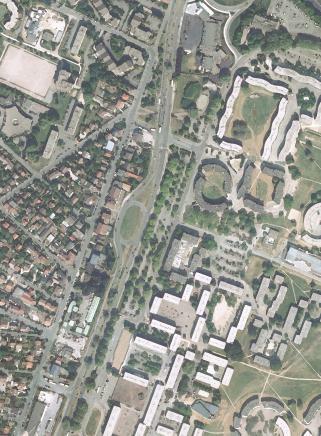 130 residential units in Talence. 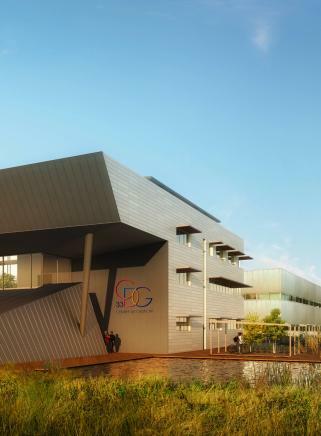 Gironde Management Center delivered in Bordeaux. 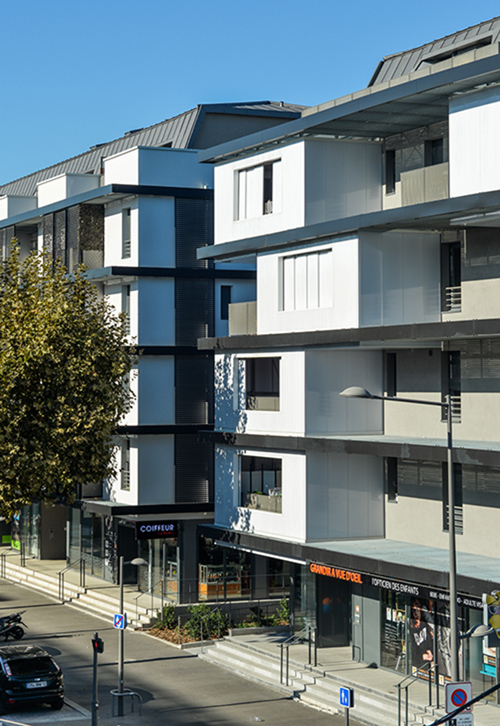 40 residential units in Bègles. 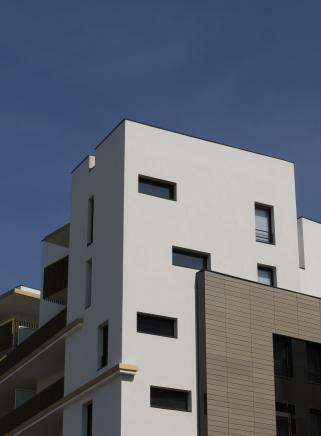 116 residential units delivered in Floirac. 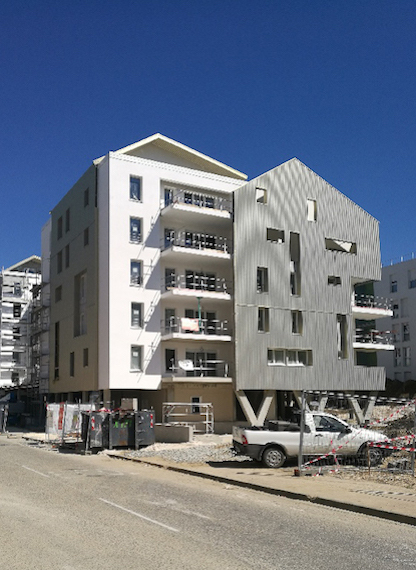 End of construction site visit of the Mésolia Habitat housing operation, 116 apartments located in the urban development zone, ZAC des Quais, in Floirac. 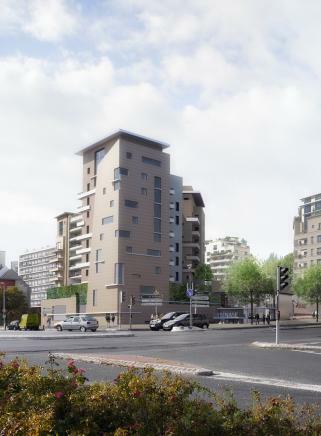 35 residential units delivered in Argenteuil. 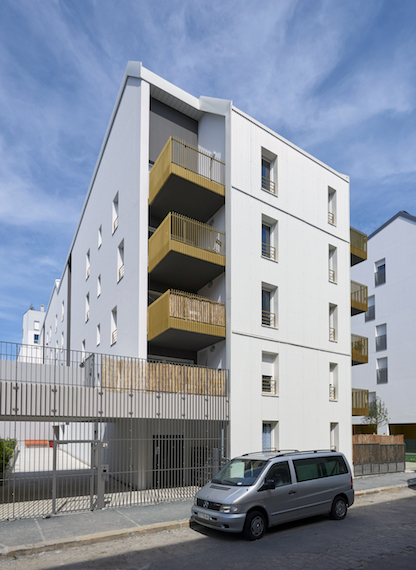 33 residential units delivered in UDZ La Montjoie in Saint-Denis. 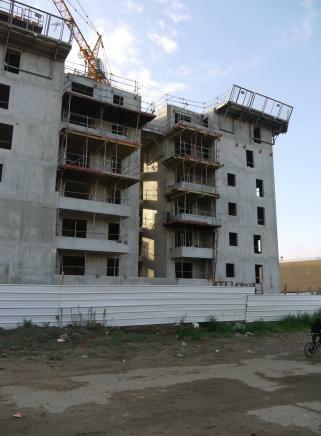 Construction’s progress of 34 residential units for the account of AB Habitat. 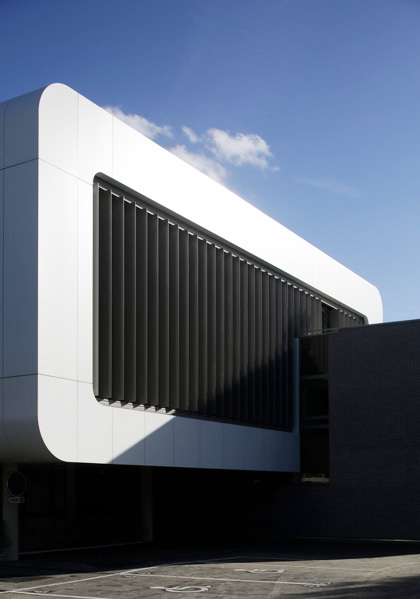 Realisation of the main office for innovative start-up compagnies in Champs-sur-Marne. 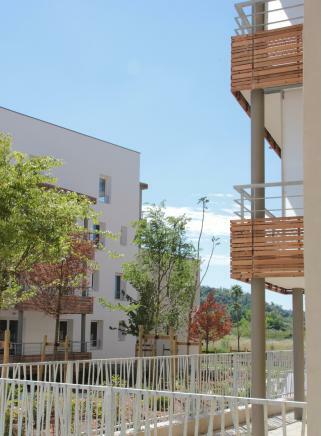 89 residentials units at UDZ Pont Rouge in Cenon. 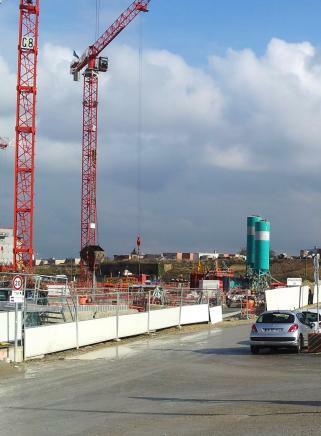 Construction’s progress of 104 residential units for the account of Vinci and BNP Paribas. 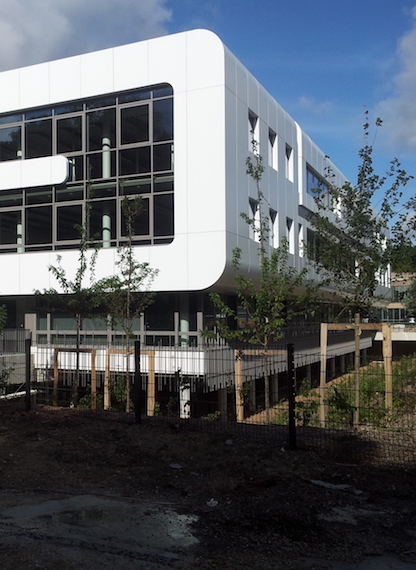 Studio Bellecour submit to the General Council of Val d’Oise its construction project of the Departmental Disabled Persons Office in Cergy-Pontoise. 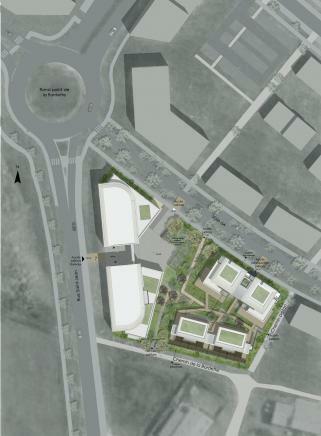 Studio Bellecour has been choosen to compete for a construction of a company house cité Descartes. 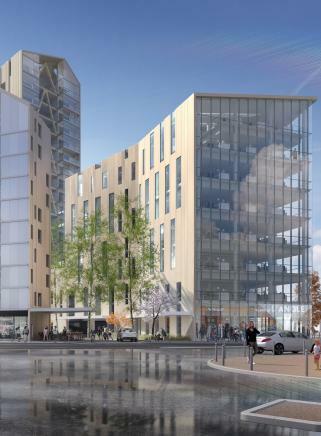 Competition for a new building construction on the Hôtel de Département site, in Cergy-Pontoise. This building will house the MDPH (Departmental Disabled Persons Office). 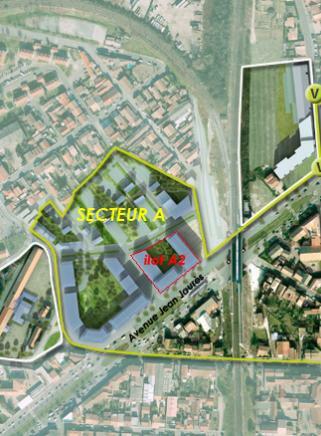 Le Studio Bellecour has been chosen to compete for an office and housing project in Balma-Gramont, Vidailhan district. 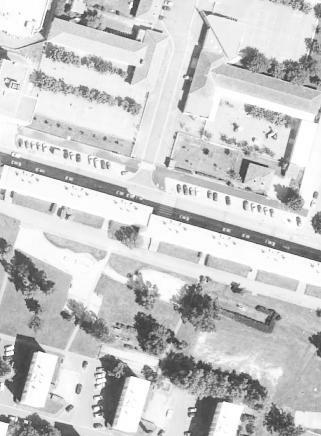 81 residential units – UDZ Lénine in Gentilly (46 residential units to buy for EIFFAGE an 35 social housings for OPALY). 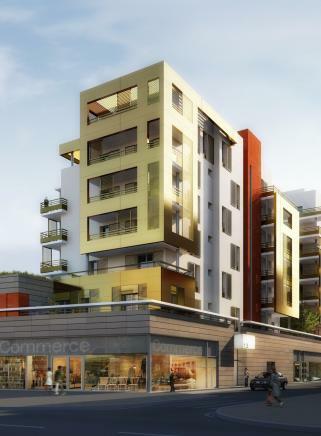 The Studio Bellecour has submitted a gymnasium, landscaping, residential units and public parking lot project. Execution in Dijon, UDZ Hyacinthe Vincent of 72 social housings. Qualitel certification, Effinergie low consumption building option. 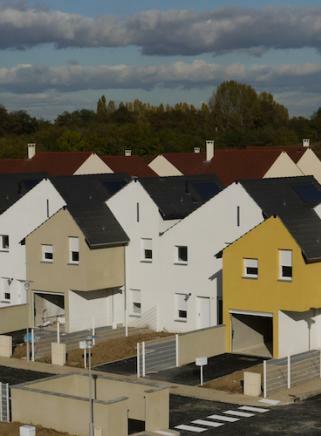 Delivery of 42 residential units in Savigny-le-Temple. 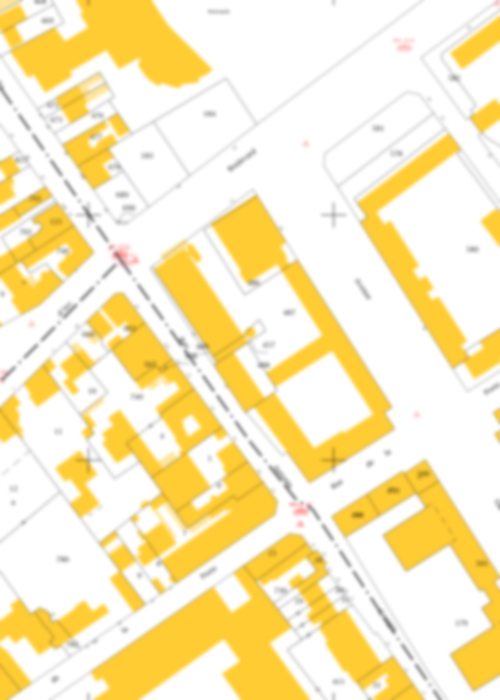 Operation consisting of 104 residential units in Issy-les-Moulineaux. 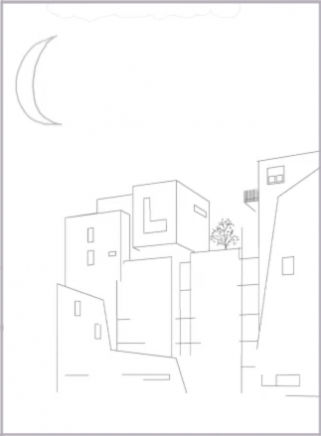 Environmental quality, Effinergie low consumption building option. 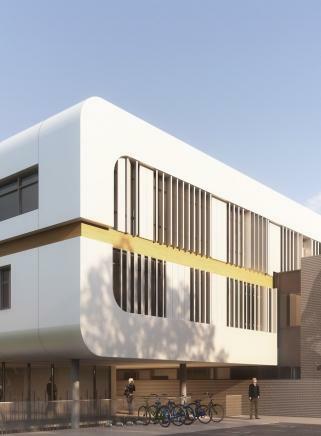 Realisation of the main office for Gironde Central Management, offices and auxiliary services. 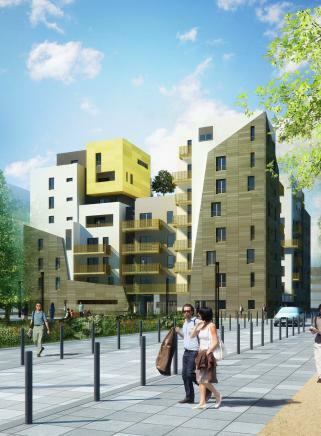 57 residential units, Urban Development Zone la Marine in Colombes. 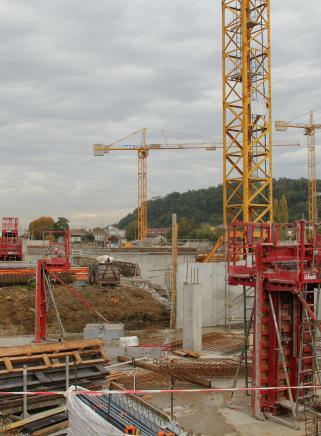 Operation of 33 residential units in Saint-Denis, UDZ La Montjoie. 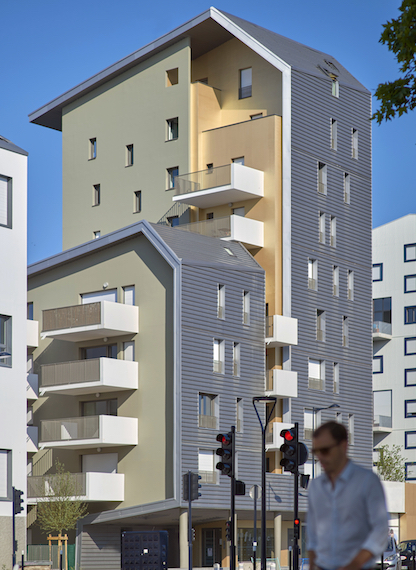 The Studio Bellecour delivered 135 social housing units for Angers Habitat in UDZ Grand Pigeon, Angers.